ZGSM is an international graduate school in mathematics. 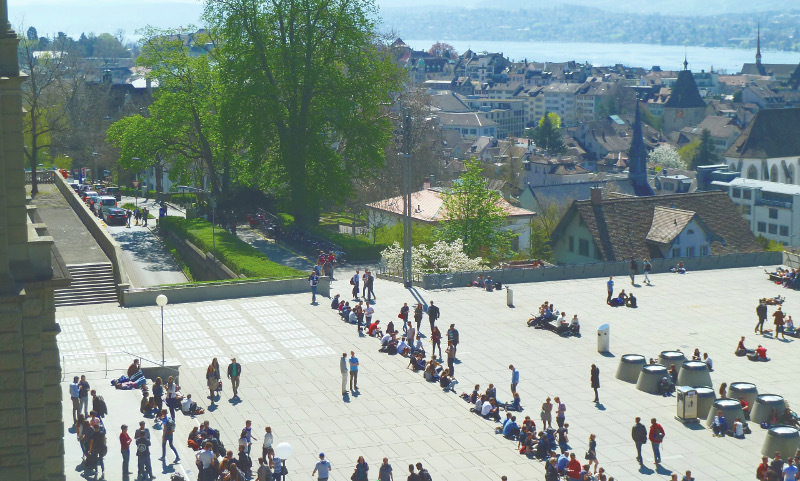 Each year 10-20 PhD positions for international students are offered on a competitive basis. Mathematicians with the necessary qualifications are welcome to apply within any of the three application periods. Information on the admission process can be found under the header 'Admission & Enrollment'. The review of the applications received in a given application period starts right after the deadline has passed.